SWANVILLE — All community members are invited to join with the Belfast Bay Watershed Coalition membership for a morning of outdoor fun in the snow at the farm of Cloe Chunn and David Thanhauser in Swanville. Come at 10 a.m. Saturday, Jan. 12, for the outdoor part, or arrive at noon for the potluck social. 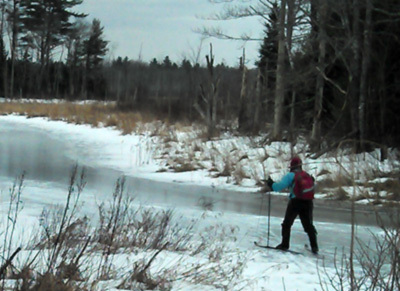 Bring ice skates, snowshoes, skis, sleds, or whatever you have for playing outside. For information, call 338-1147.